Did you know that coin collecting isn’t just for adults? 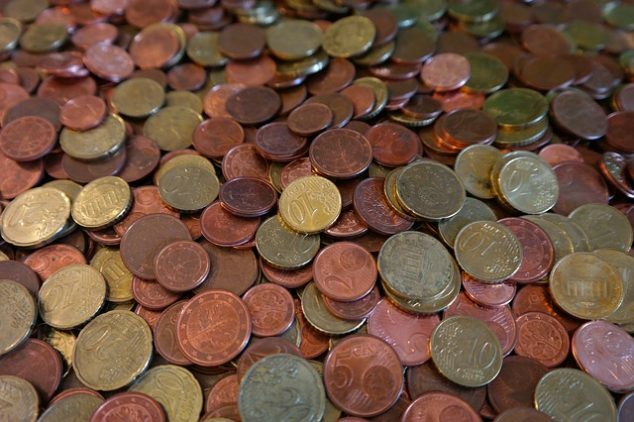 Many kids have started their own collections just by checking out the change they have in their rooms or coins their parents may set down on the counter when they get home at the end of the day. Coin collecting can help you learn more about math, geography, and history in a fun and unique way. So pull out that piggy bank and take a closer look at the coins you already have access to! Coin collecting started from the moment the first coins were put into circulation. Most archeologists believe this to be around 650 B.C. At the time, the coins were kept and used for their face value. But the actual art of coin collecting probably began in the 14th century. It was known as the “hobby of kings,” as only those of a certain social and economic status participated. One of the most famous collectors was an Italian poet named Petrarch. Starting in the 17th century, the study of coins, also known as numismatics, became part of the academic world. Today, there are conventions, organizations, networks, and websites that are all dedicated to the hobby of coin collecting. A person can participate without ever leaving their home. Those interested in coin collecting have lots of different resources to take advantage of. Many people start by checking out the United States Mint. It is possible to take a closer look at the coins being made today and important coins of the past. This is a great starting point for someone new to the hobby. Just like anything, you can start small and learn as you go, browsing collections and gaining insight into which coins are valuable and why. Take a look at some of the current coin collections to get a better idea of what types of things are out there. Once you’ve decided to be a coin collector, it is important to consider the themes you want to concentrate on. Some collectors only focus on coins from the United States. Others only want coins from a certain time period. Collections can be arranged around several themes, including the type of coin, series, place of origin, or error coins. Yes, there are people who only collect coins that feature some type of mistake in their creation! You can focus on a certain area, or you can collect all types of coins. This is a great way to personalize the hobby in a way that interests you. Kids don’t always have the resources to go out and bid on or buy expensive coins, so it makes sense to start collecting coins that are already in circulation. A great starting point is the collection of the 50 state quarters. Once you begin to accumulate coins, you may want to purchase coin folders to keep your collection organized. A magnifying glass can also be helpful, as it allows you to take a closer look at even the smallest of details on the coins. If you find that coin collecting is something that you are interested in, consider looking into some of the organizations associated with the hobby. Using your home computer, you can look up different organizations like the American Numismatic Association that provide valuable tips, including detailed information on getting started. If your collection begins to grow and you are interested in buying coins to add to it, you can look to reputable organizations to get a better idea of where to start shopping.